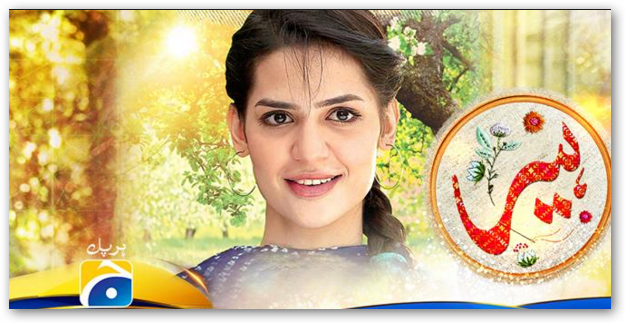 The story of the drama is a beautiful girl name is Heer. she living in a small village. She is independent in her thoughts and actions. She opens up a craftwork center with the help of an NGO worker.